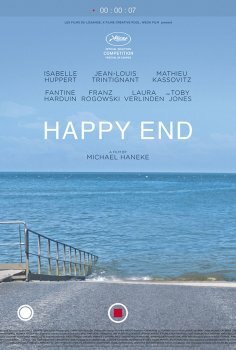 Happy End - Available as a download or stream? Calais, France. 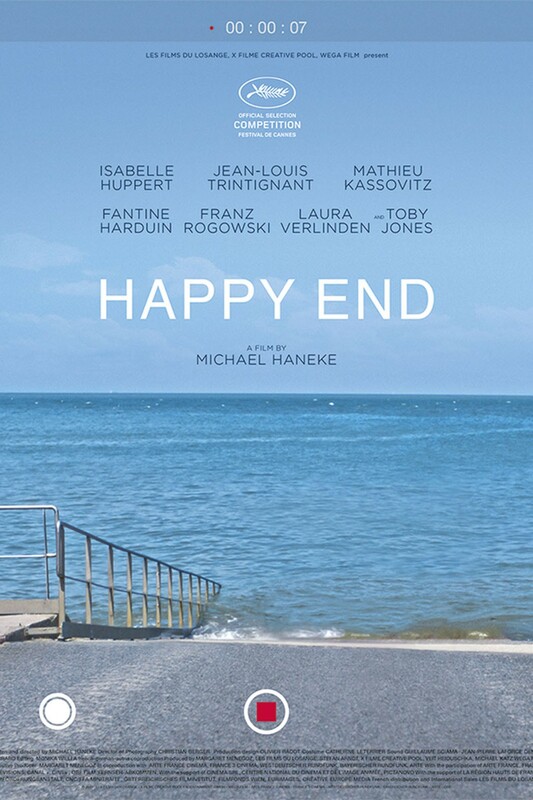 Georges Laurent is the patriarch of the family, who is stuck in a wheelchair. His daughter Anne still lives with him, while his son Thomas has just returned to his father's house, along with his wife and daughter Eve, whose mother died recently. Among them there is intense incommunicability, which makes everyone lead life according to their personal interests.